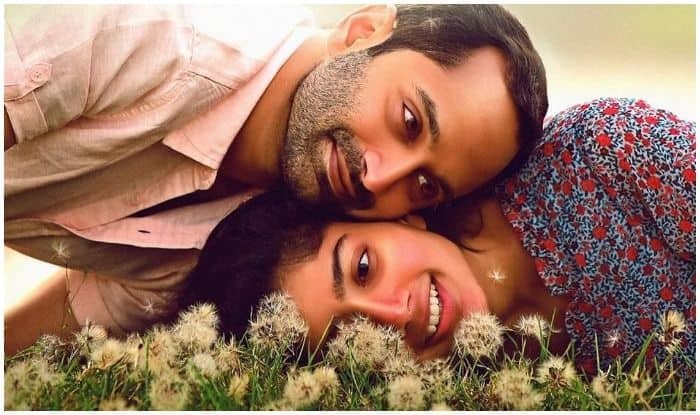 Sending fans into a frenzy with its fresh casting of Sai Pallavi and Fahadh Faasil in the lead, the much-anticipated film, Athiran, finally hit the cinema screens today. Having high expectations from the film, ever since its teaser came out a few days back, the fans have been breaking the Internet with their reviews since the first show this morning. The thriller revolves around the story of an autistic royal heir (Sai’s character), who is locked away in a posh mental asylum until a new doctor (Fahadh’s character) is appointed there and finally sets her free. Packed with plenty edge of the seat moments, creepy elements and pulsating screenplay, the movie managed to mesmerise the audience who immediately took to their respective Twitter handles to pour out appreciations for the lead actors. While one user tweeted, “#Athiran #Review first half filled with creepy moments and amazing performance by @Sai_Pallavi92 , in some scenes she overshadows Fahad Fazil .It’s a technically rich film especially the BG score. But the 2nd half story line is nothing new. One time watchable” (sic), another wrote, “#Athiran 1st H>2nd H … If you’r gonna watch a Malayalam movie, this well made attempt will impress you. I mean’t just don’t seek out for a Shutter Island …BGM+Camera = Fire … Fahadh and Sai …A mediocre story in a new bottle Normal Audience can enjoy d Climax Twist 3.25/5” (sic) and yet another user shared, “#Athiran A well executed psycho thriller that’s more like a spin off from #ShutterIsland.. Hollywood making style and excellent BGM from @GhibranOfficial .. @Sai_Pallavi92 is the real show stealer.. wow.. your career best one.. #Fahad good as always.. Predictable plot..” (sic). Helmed by debut director Vivek, the movie is bankrolled by Century Investments and also stars Atul Kulkarni, Renji Panicker, Shanti Krishna, Prakash Raj, Surabhi, Sudev Nair, Nandu and Lena apart from Fahad and Sai.